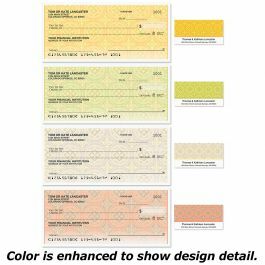 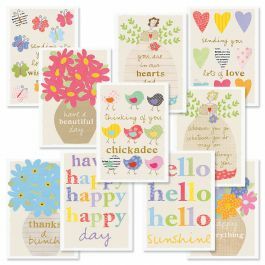 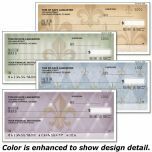 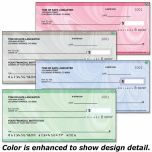 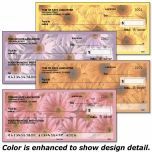 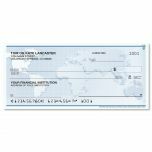 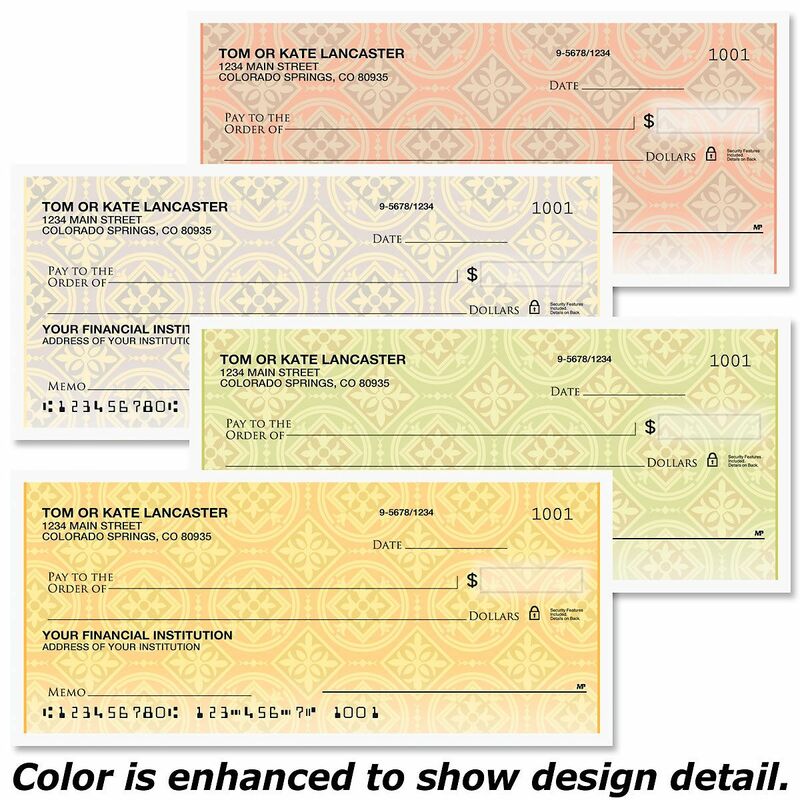 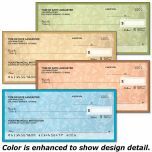 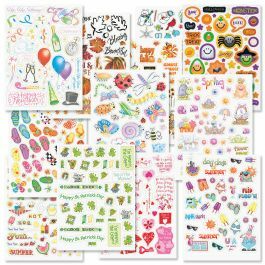 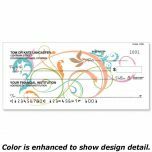 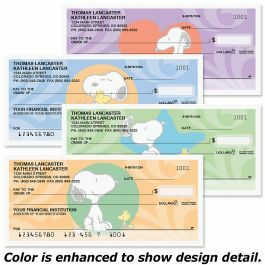 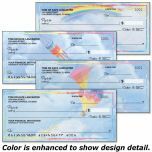 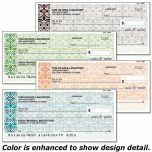 Classic style is the background to this full-color check assortment, featuring 4 Old World designs. 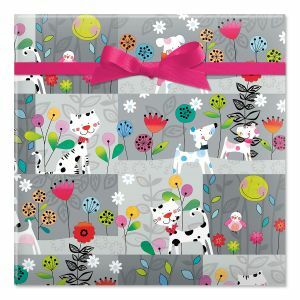 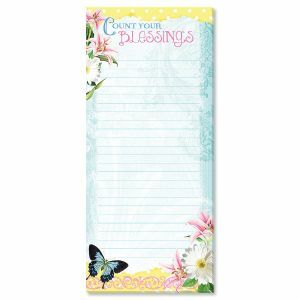 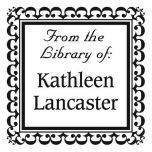 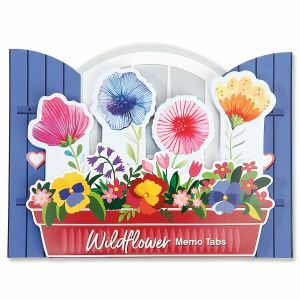 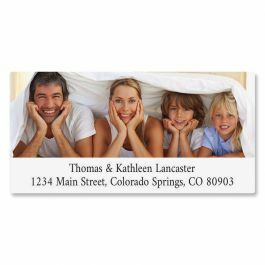 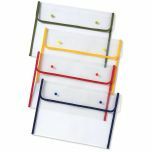 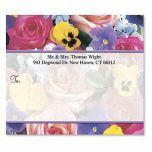 Non-personalized matching canvas checkbook covers and sets of 144 coordinating address labels are also available. 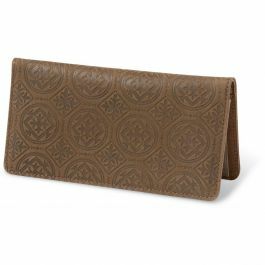 Designed to match our Italian Tile checks, this checkbook cover features a beautifully textured, embossed leather pattern. 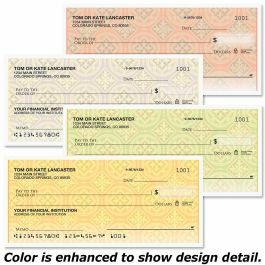 Checkbook cover has a plastic flap for duplicate checks. 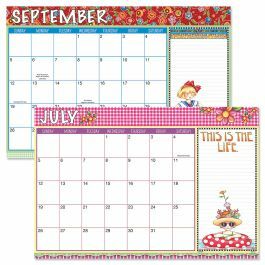 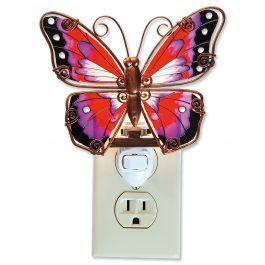 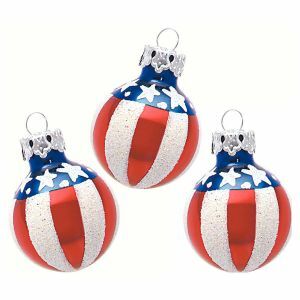 Personalization not available.